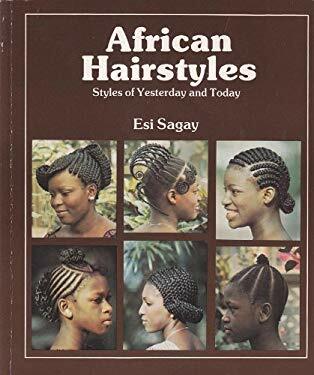 When one thinks of natural hair, the first hairstyle that comes to mind is the afro because this was the way we remember our parents or grandparents style their hair back in the day. Lord knows how much damage that style caused their hair. 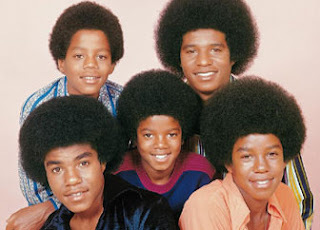 The reason I think people had an afro then was because they wanted to imitate the free hair styling of their straight haired counterparts. The men had a small to medium sized afro going on with a side or middle split....sorry slit.....no sorry part. But history....indigenous history shows that our ancestors rarely styled their hair in an afro. It was either up in elaborate updos, stretched out with threads, braided down in cornrows with beautiful designs or twisted up in micro twists or in dreadlocs. Natural hair was not left as is without any styling done. In fact, the more intricate the hairdo, the higher one's social status. Perhaps they knew all too well as many of us will rediscover, that the afro hairstyle is not really in our natural hair's best interest! In the absence of ancestral pictures, check out African carvings, there really aren't many with an afro! They are usually carvings of intricate designs to depict popular hair styles. If you have any evidence to the contrary, do share with us! 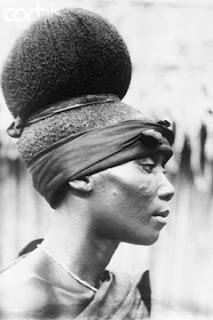 African updo back in the days. 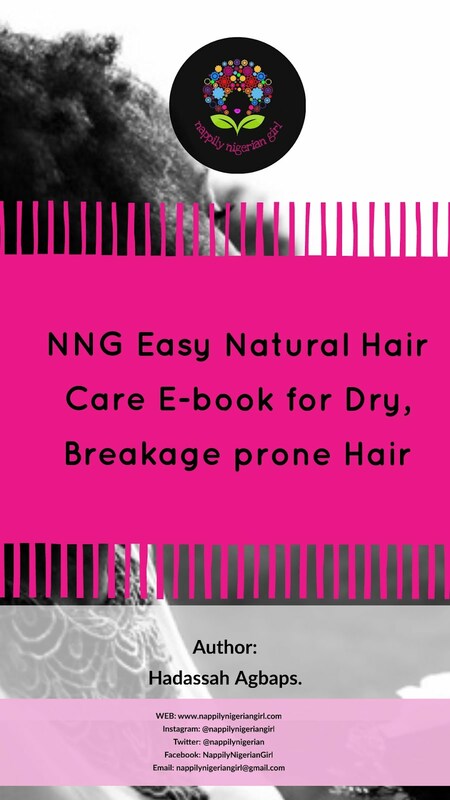 Due to the very coily nature of our kinks, it's not easy to rock natural hair - especially for those with kinkier hair - in its free unstretched state without thebattendant dryness, tangles, breakage and presence of single stranded knots. The more strands clumped together, the less likely your natural hair will dry out quickly, break off or twist itself up into knots. That's why to achieve the maximum length retention, protective styling (which groups hair strands together) is very effective. That's also why naturals with dreadlocs grow their hair to amazing lengths. I'm not saying you should never style your hair in a big fluffy picked out afro, but do so after you are good with maintaining moisture levels in your hair and detangling your hair with minimum breakage and maximum patience. After a certain length, you can't really rock an afro without having at the back of your mind the endless hours that will be spent on detangling while taking down the style. That's why I say 'enjoy your fro while your hair is teeny and at in between length!" For those like me who are inspired by Aevin Dugas's massive fierce afro (Read how she cares for her hair here).... you can actually get away with rocking the style on special days by following some tips I've learnt on my journey. Make sure your hair is properly detangled and moisturised. 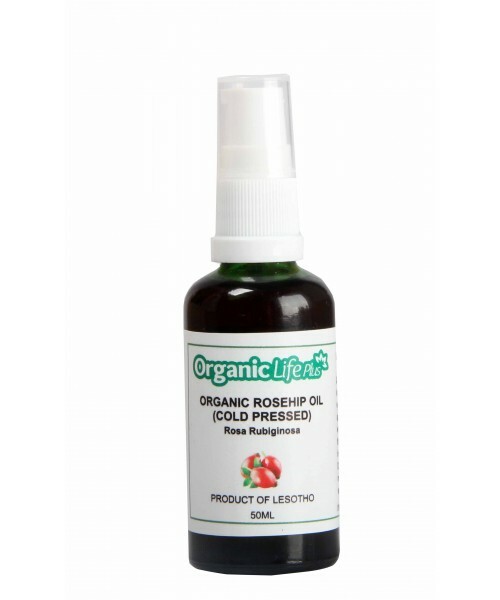 I find it useful to apply a little curl activator and some oil to my hair to avoid dryness which causes my hair to tangle up. The afro obtained from previously stretched hair from a blow out, twistout, bantu knot out or banding is less likely to tangle up. Stretched afros are usually bigger so you can avoid damage from constant picking with a comb to increase volume. Please, don't go to bed with an afro on your head because you are tired or drunk. You'll not only have a hangover to deal with in the morning but also a mass of tangled mane! 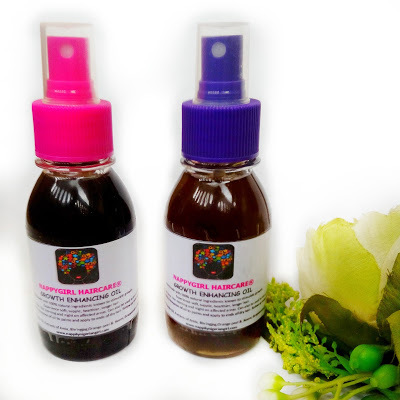 The easiest method I know to detangle your hair is to divide it into roughly four sections, add a glob of detangling conditioner to each section, allow to marinate and use a wide tooth comb to gently detangle from ends to the roots.Adding oil such as olive oil to the conditioner also smooths the process of detangling. Patience is key for solving the aftermath of an afro. If you're not patient, it's not advisable to rock a 'fro because you'll really dislike your hair and be tempted to shave it off!!! I did on so many occasions! Oh ......and if you have fine, porous hair like mine...please the afro hairstyle is not in your best interest especially if you are trying to grow it out! Trust me!! Just when you think your hair absorbed all the moisture you fed it, it gets hungry again as you open your door to head out. Then it curls up into little fairy knots and tangles up. Every slight gust of wind that makes your fro sway in the wind lends a hand in creating even more tangles. None of that hair streaming in the wind in a red convertible beside your handsome lover moment! Extra tip...... I only rock my fro during the rainy season because I know there is enough humidity to keep my fro hydrated! So that's it! 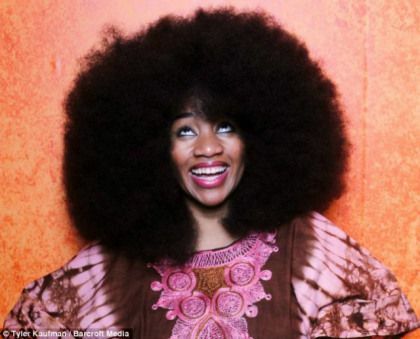 If you have successfully rocked a fro, please do share your tips and tricks! Oh how I love the versatility of afro-textured hair. If anyone had told me there will come a day I will stop envying straight hair or seeing it as 'boring' , I would have doubted. 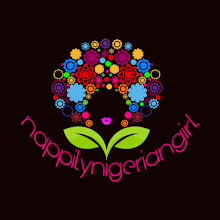 am still trying the patience thing, when it comes to detangling .